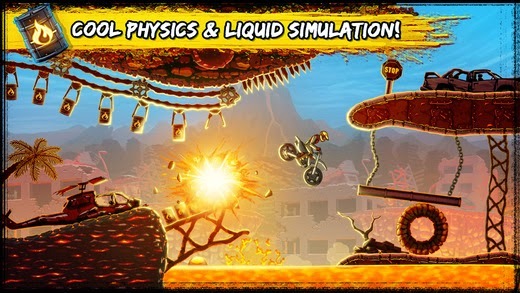 Bike Rivals v1.2.1 – Be the most intense, competitive and quickest rider in order to get the 3 stars on all the levels, while enjoying the amazing bike physics and fast-paced gameplay! 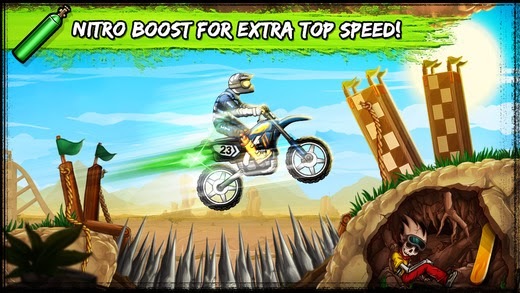 But this isn’t just about finishing each level…it’s about getting the fastest time! Try your best to beat the clock! • A new bike! Ride with the coolest Santa ever! • 15 new levels! Can you get the three stars on all of them?